A Toyota Certified Used Vehicle is, first and foremost, a Toyota. 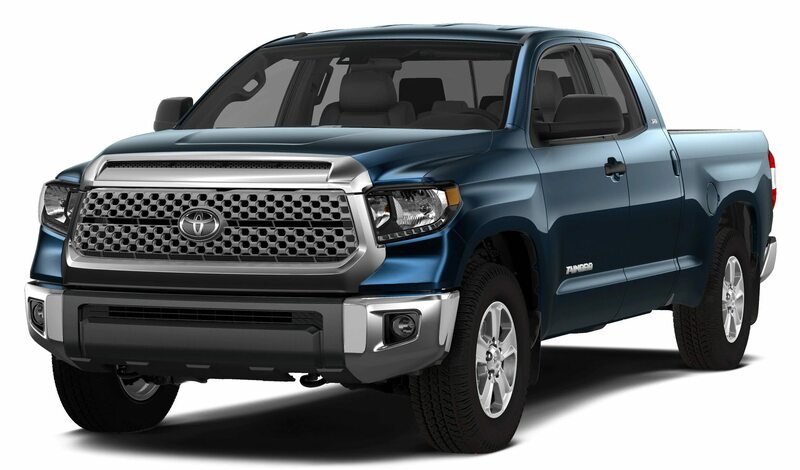 Toyota vehicles are some of the best vehicles in the world at retaining value according to the Canadian Black Book. You know you're in good hands when you buy a Toyota Certified Used Vehicle. The Toyota Certified Used Hybrid (TCUH) program was born from Toyota's commitment to enviromental consciousness and its mission to find balance between nature and industry. Being mindful of the world's resources and providing industry-leading technology is part of what makes Toyota Hybrids so attractive. 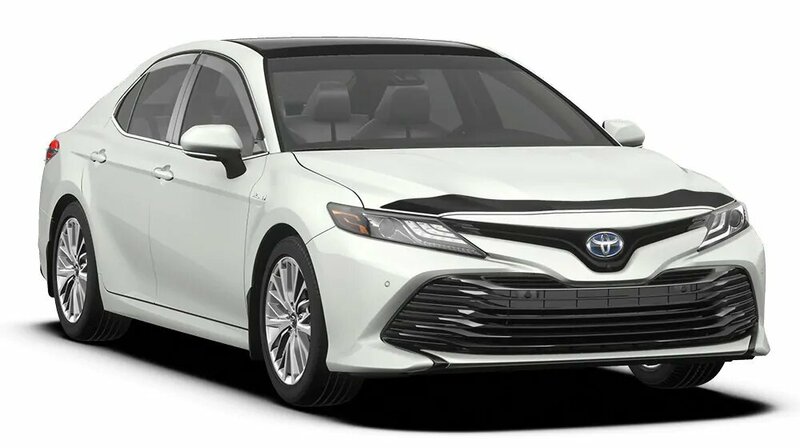 We put our Certified Used Hybrid vehicles through a rigorous 176-point Quality Assurance inspection-That's an additional 16 points exclusively for hybrid vehicles. When it comes to ownership, the Toyota Certified Used Hybrid program offers the same benefits as the TCUV program. A CarFax History Report, the availability of Certified Used Vehicle rates and 12 months of Roadside Assistance. Therefore, a Certified Used Hybrid comes with the same peace of mind as the TCUV program. 12 months of 24/7 Roadside Assistance. Special hybrid financing rates available.